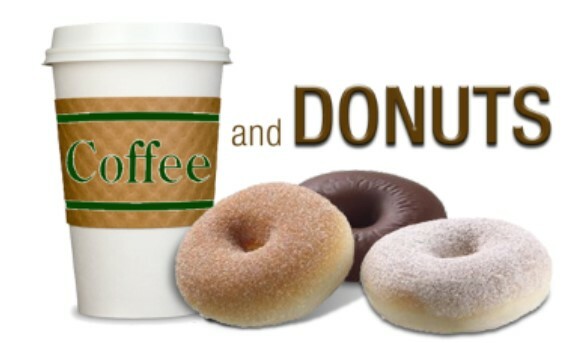 Have you ever noticed how easy it is to meet new people and have a great conversation when there are coffee and donuts involved? Well, at St. Paul’s, beginning at the Ministry Fair on September 20th, you will have that opportunity to get to meet that person who has sit beside you for years and years and get a chance to exchange names and get to know a little bit about them. So plan on bringing yourself and the family after the 7:30 am, 9:00 am, and 10:45 am Masses to Family Center One every Sunday. There will be a nominal fee, but at the Ministry Fair, it is our treat!